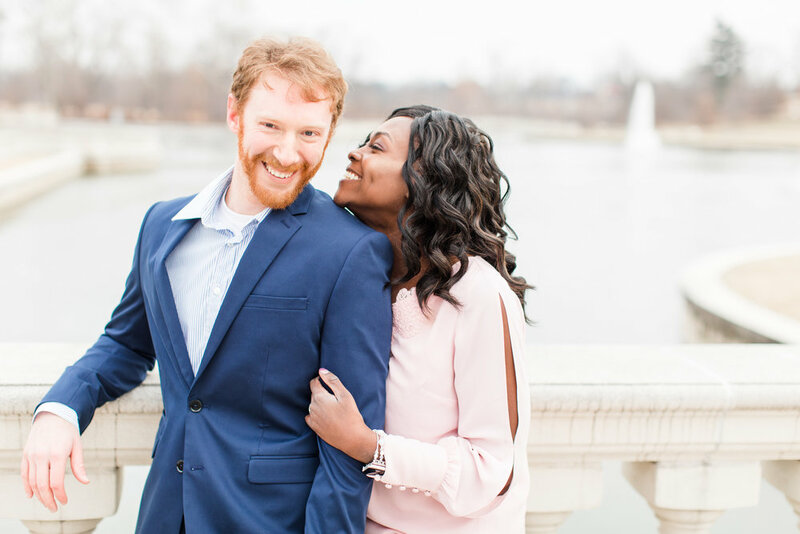 Gladys & Sean | Engaged! 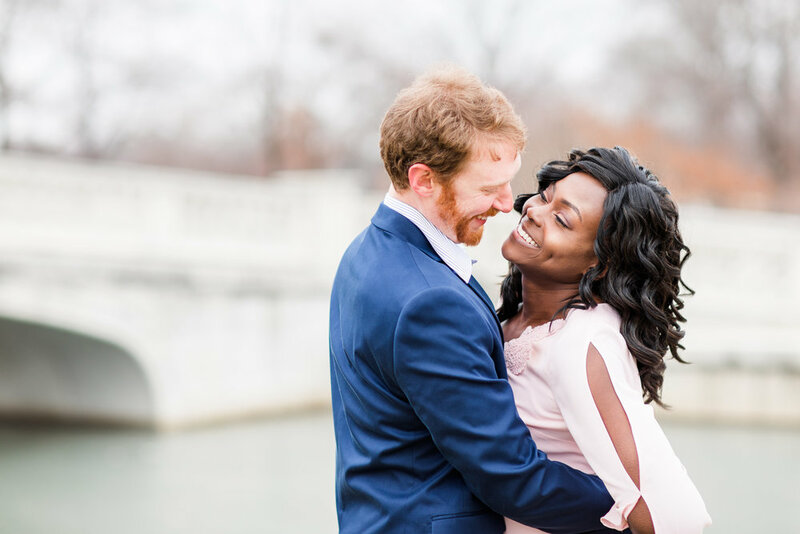 When Gladys and Sean asked for a January engagement session, I knew Forest Park would be the perfect location… we always love shooting there and it’s always great year-round! And as soon as I saw their first outfit, that was confirmed! My most favorite colors are pink and blue. How did she know?! Sean and Gladys were naturals, these two are so photogenic. I seriously could of photographed them for hours, had it not been for the 23 degree (or less) weather! 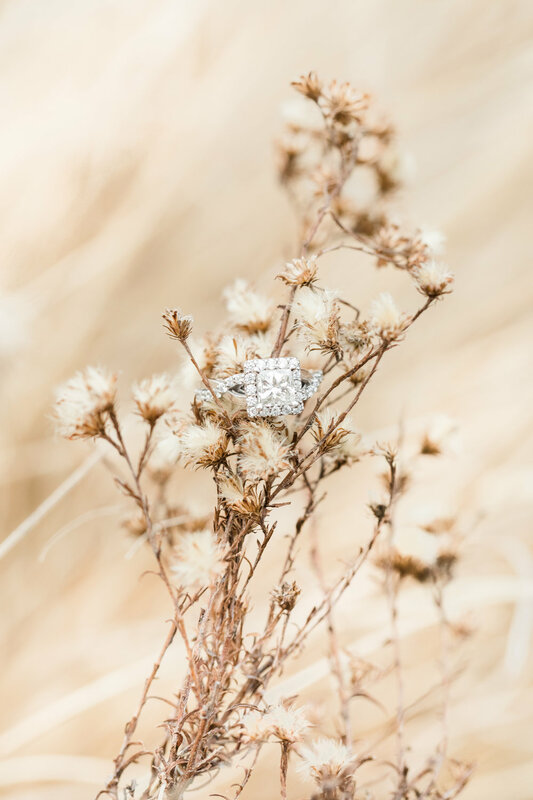 But the cold did not stop us from having a fabulous session! 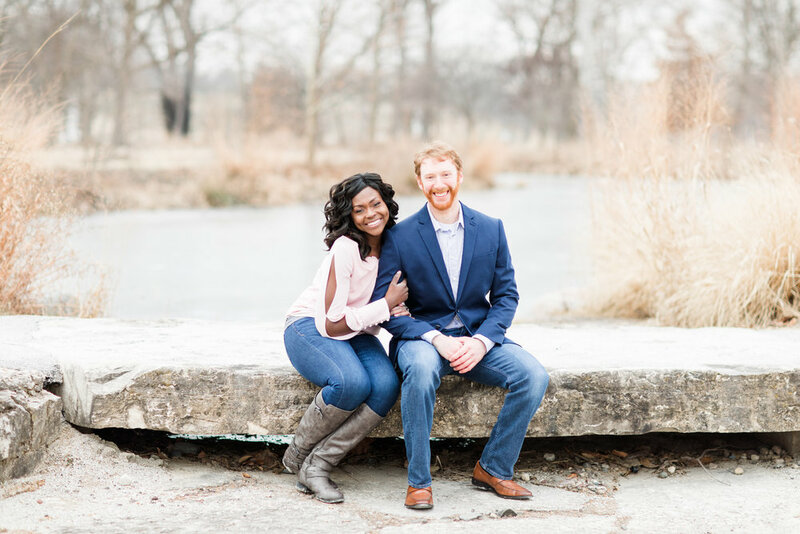 Seth and I loved our time with Gladys and Sean and we cannot wait for their Chaumette wedding later this year. Not only because the mashed potatoes are amazing (seriously!) and being there just brings you a certain kind of peace and joy… but because these two were so down to earth and fun to work with! August can’t get here soon enough! 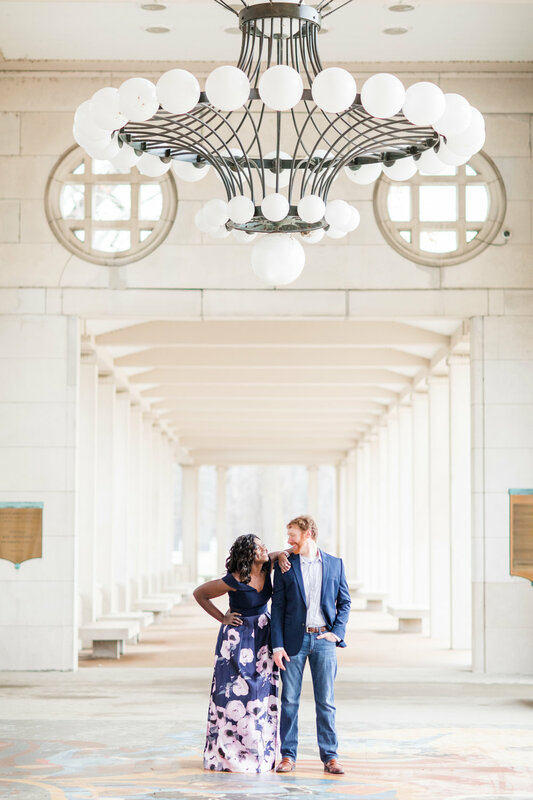 We’re so excited to share some of our favorite images from their Forest Park e- session, it was a dream!